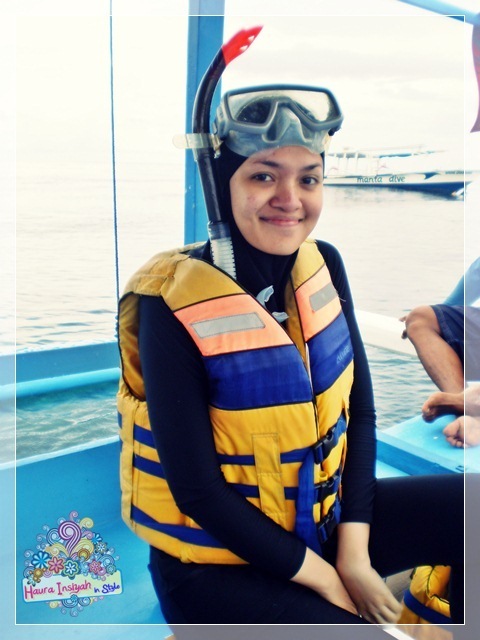 Home / Event / Honeymoon / Vacation Outfit [Part 3]: Have You Ever Heard About Burkini? 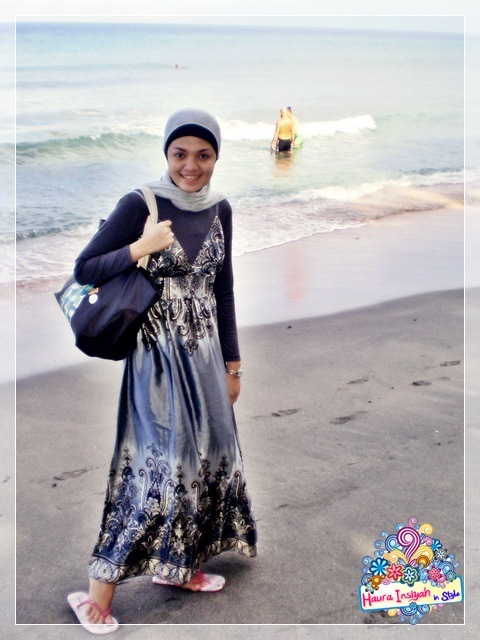 Vacation Outfit [Part 3]: Have You Ever Heard About Burkini? 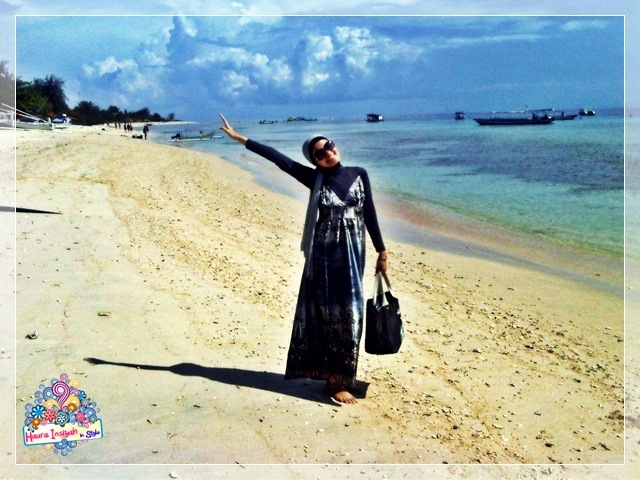 by Ola Aswandion November 25, 2010 September 1, 2016 19 Comments on Vacation Outfit [Part 3]: Have You Ever Heard About Burkini? 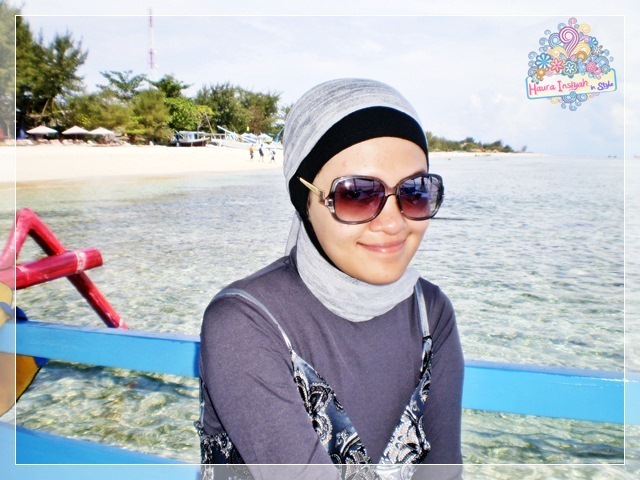 My hubby and I wanna go to Gili islands. 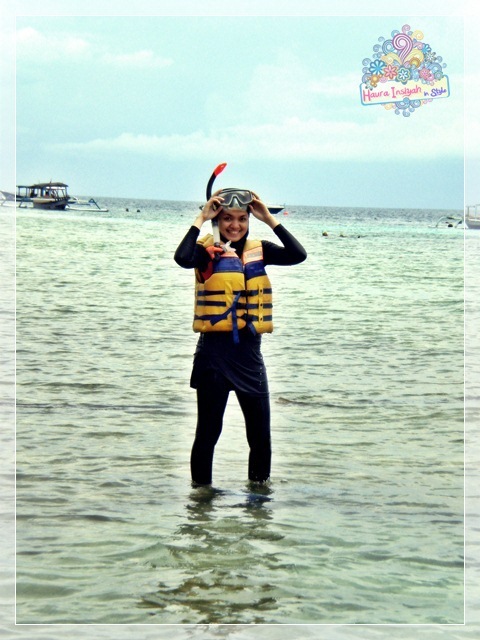 What I wore when we were sailing? PS: That’s not my hair, That’s my towel.. 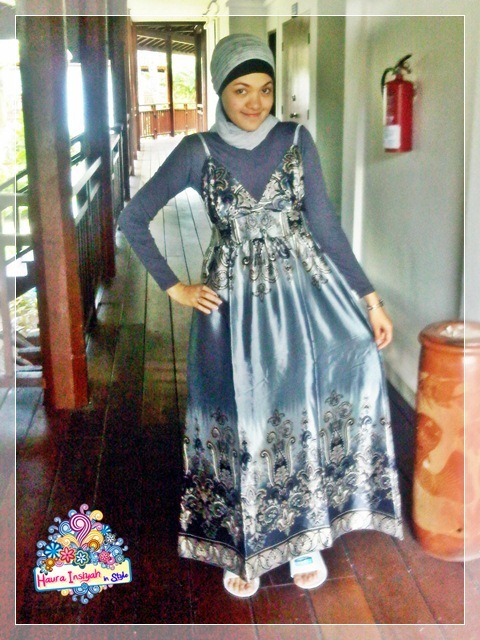 Previous ArticleVacation Outfit [Part 2]: Patchwork Batik Dress Anyone? dress-nya cakepnya, beli dimana la? I looove your maxi dress! hi dear! thanks for stopping by! 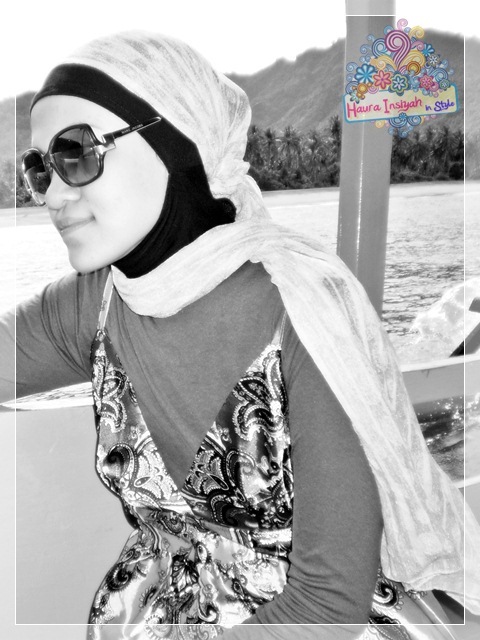 ka ola, apa rasanya pake burkini? Niki Up2date itu yang bahannya rajut bukan sih? iya, rajutan halus gitu say..